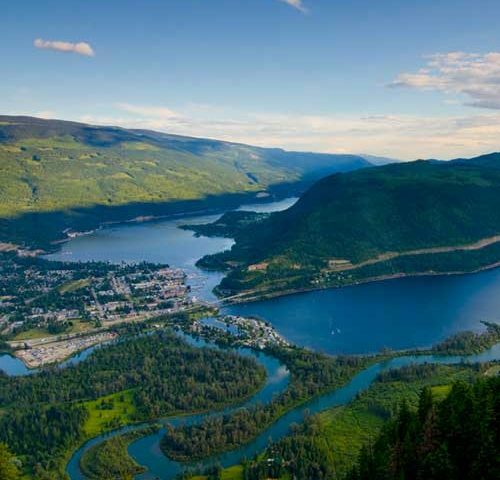 Discover all that Sicamous has to offer! Should you go snowmobiling, golfing or boating? In Sicamous you can do all three activities in one day! Imagine watching beautiful sunsets every evening from the deck of your new home crafted with pride by Bayview Homes. 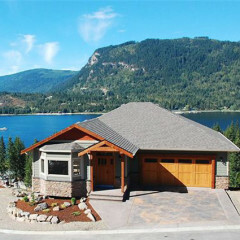 Sicamous offers a casual, down-to-earth lifestyle. 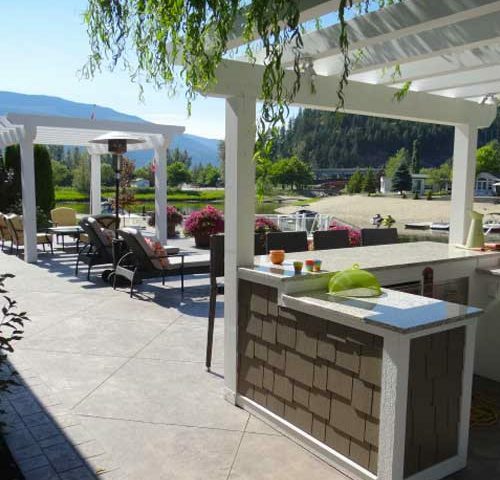 Sicamous offers a relaxed, lifestyle choice for families, retirees or those simply looking to kick off their shoes and enjoy life's simple pleasures. The lake is central to the Shuswap. It is our playground, our solace, our serenity and our sanctuary. Road trip anyone? 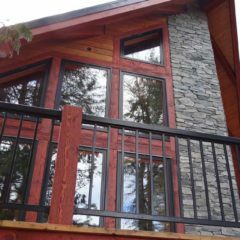 Destination relaxation – it’s what the Shuswap is all about. Enjoy a vibrant and burgeoning music, theatre and performance scene. Four-season outdoor adventure is right out your back door! 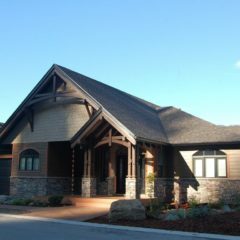 The Shuswap is home to hundreds of creative and skilled artists and artisans. 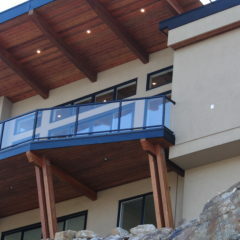 The Shuswap spirit may also be discovered in its outstanding wineries and breweries. Jaw-dropping lake views and unforgettable rounds! 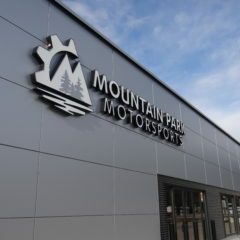 Our courses will suit you to a tee. Farmer’s Markets offer an abundance of fresh, locally grown produce. Experience the charms of small town living in Sicamous, British Columbia. 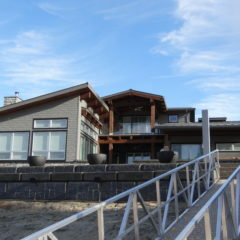 Explore 1000km of shoreline on Shuswap and Mara Lakes. 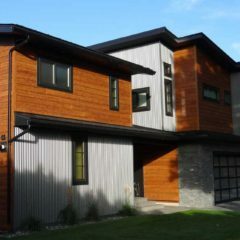 Bayview Homes is a custom home builder and renovation company embracing advanced technologies and innovative design practices. From original concept to finely crafted finished product, we provide a highly personalized experience ensuring a home tailored precisely to your lifestyle needs and expectations. 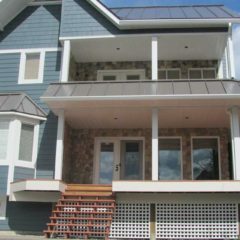 Located in Sicamous, BC where the water is just steps away and life is casual, relaxed and down-to-earth.